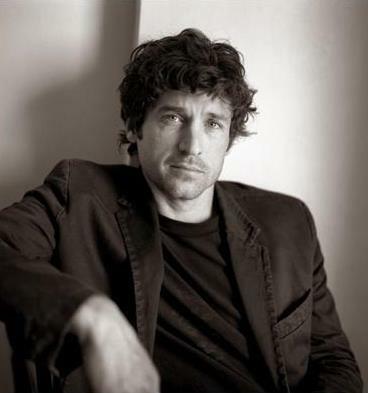 McDreamy. . Wallpaper and background images in the 그레이 아나토미 club tagged: grey's anatomy patrick dempsey mcdreamy. OMG LOOK AT THAT HAIR. sorry but he looked awful at that picture.